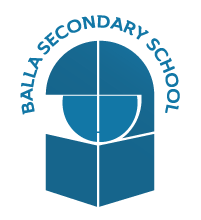 There is something for everyone at Balla Secondary School, so take the opportunity to try something new or strive to improve at your chosen sport. Boys and girls of all ages compete and enjoy regular success, with many of our students going on to compete at inter-county, inter-provincial and international level. Transition Year students put their own coaching and leadership skills into practice, frequently visiting our local national schools to coach football and basketball as well as organising in-school tournaments for 1st and 2nd Year students. The school musical is a major whole school event each year with participants from all year groups except exam years. Students are trained in the art of choreography, vocals and acting and in the skills of lighting and sound. It is a great experience for all involved. Our students have participated and enjoyed success in a number of the following competitions: SciFest, Mental Health Public Speaking competition, Build a Bank competition, Mini Company competition, Credit Union quiz, Credit Union poster competitions and Kiltimagh Coral Festival. 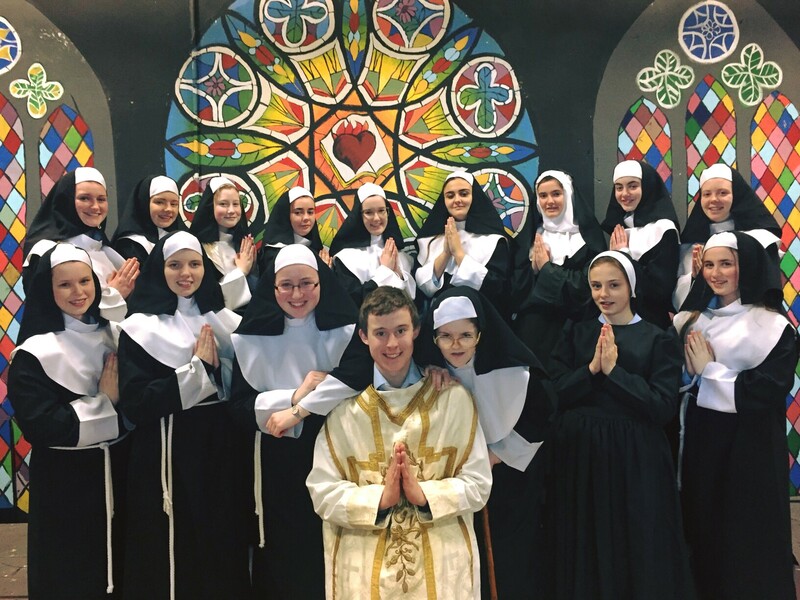 Students are also encouraged to think of the needs of others and there is a long tradition of charitable fundraising for local, national and third world projects e.g. Mayo-Roscommon Hospice, SVP, Western Care, Western Alzheimers, Aware, Bóthar and Concern.